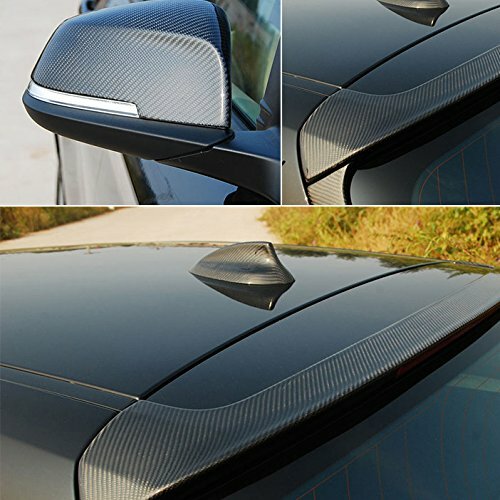 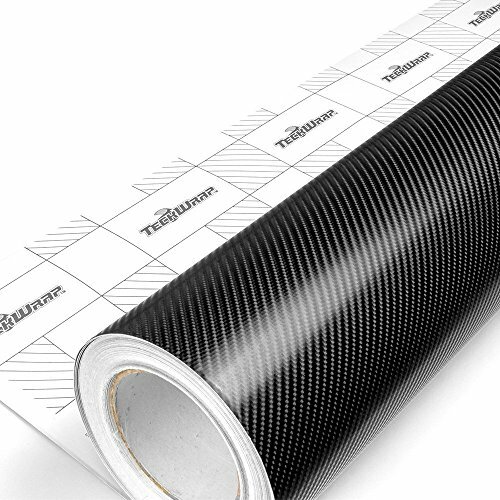 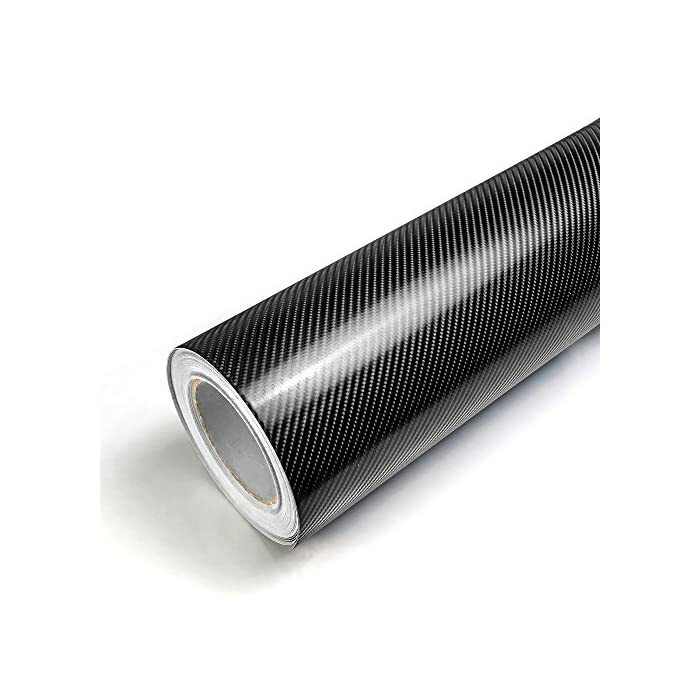 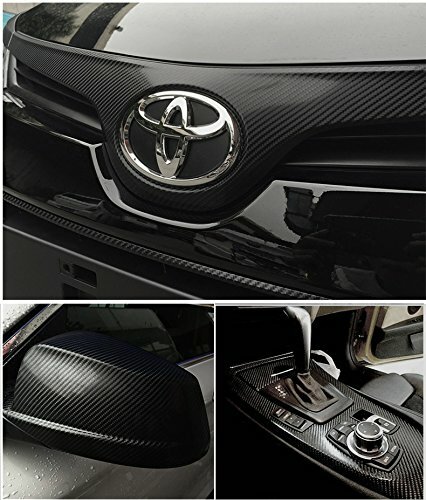 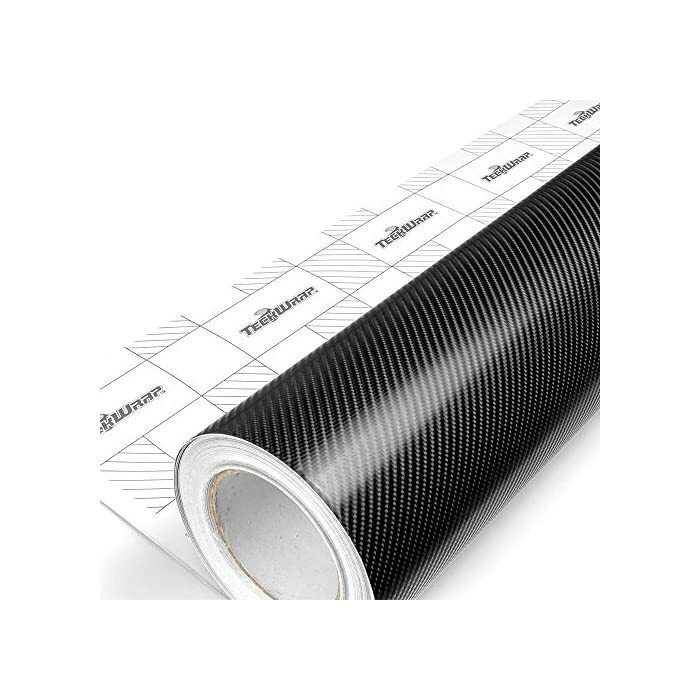 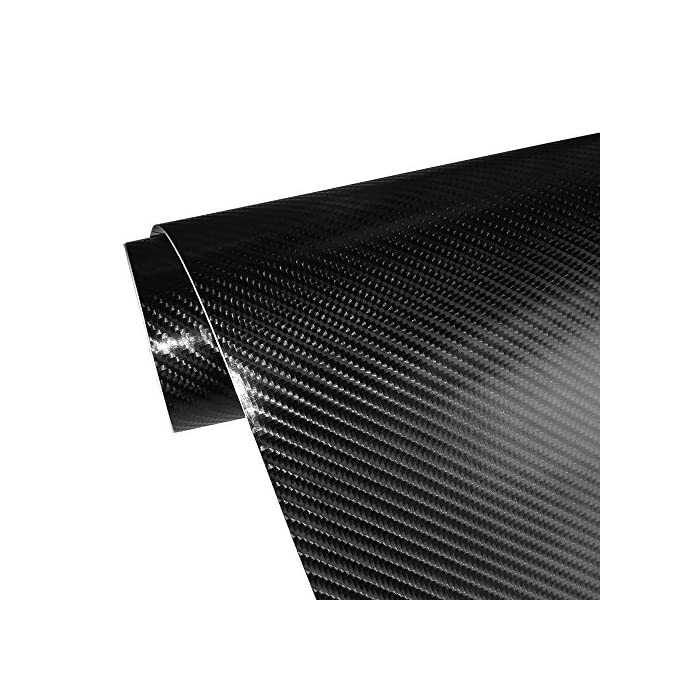 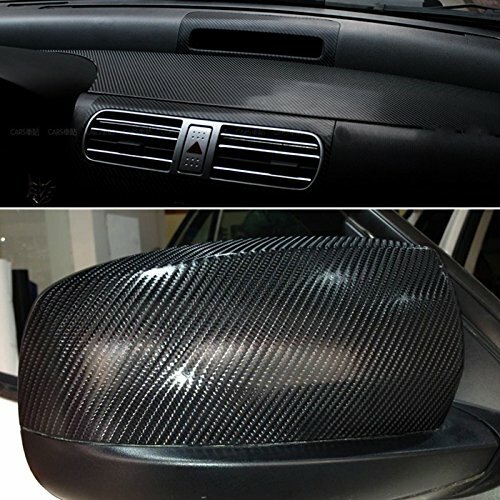 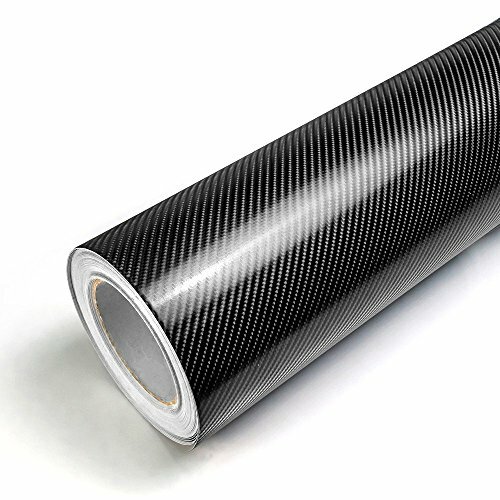 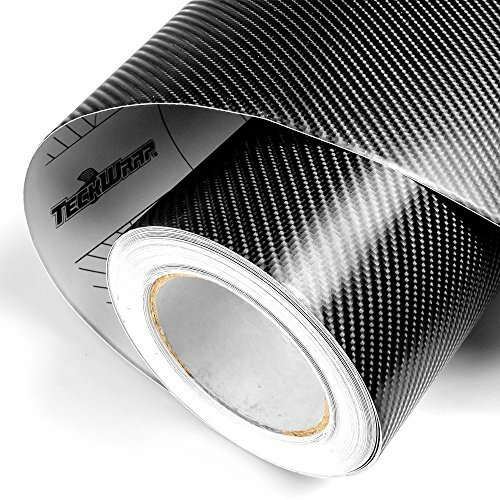 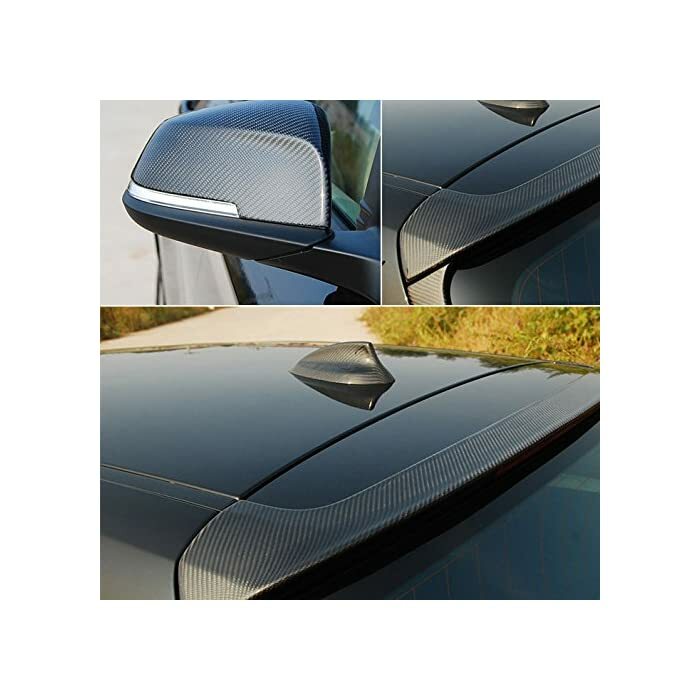 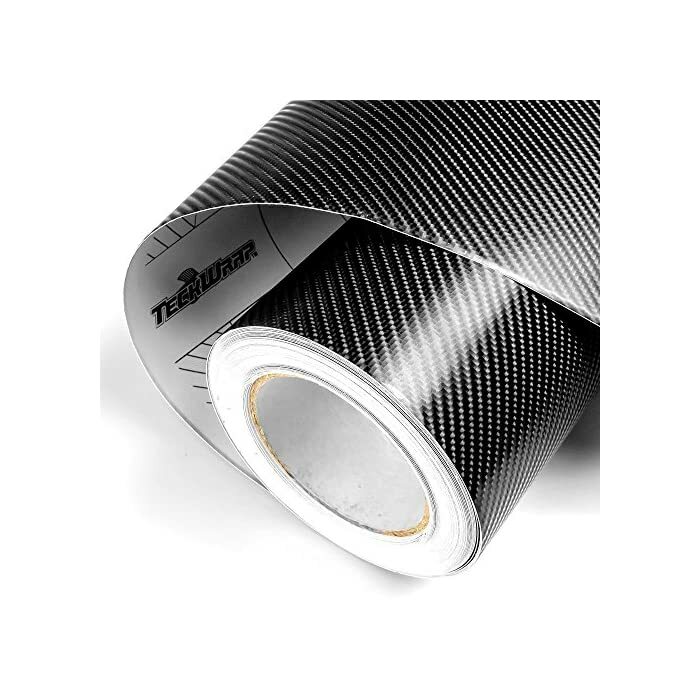 4D Carbon Fiber Adhesive Car Vinyl Wrap Sticker with Air Release 11.5″x60″(Black) | PHDsmart Ltd.
2.The size of carbon cells is medium. 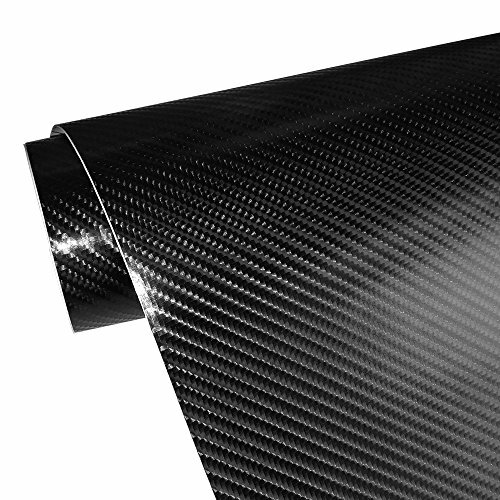 Lines are straight and stylish.The weave reflects light the same way as the actual carbon fiber would. 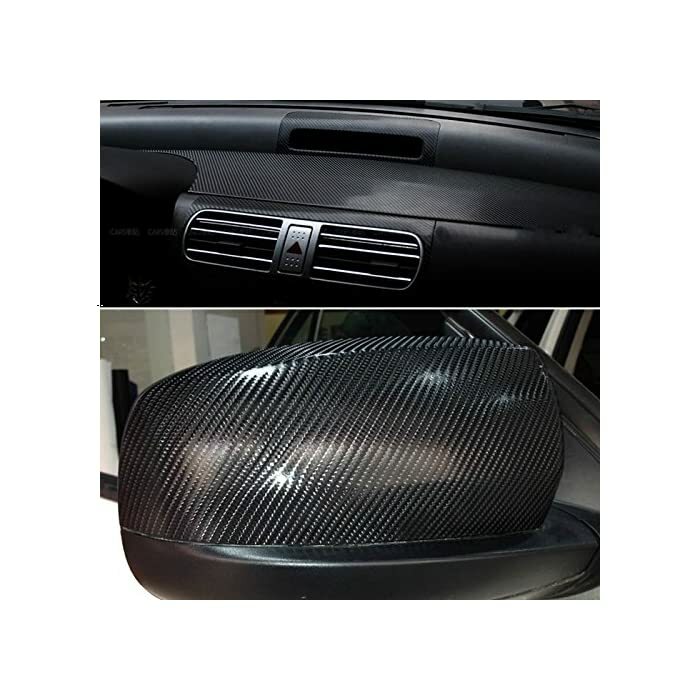 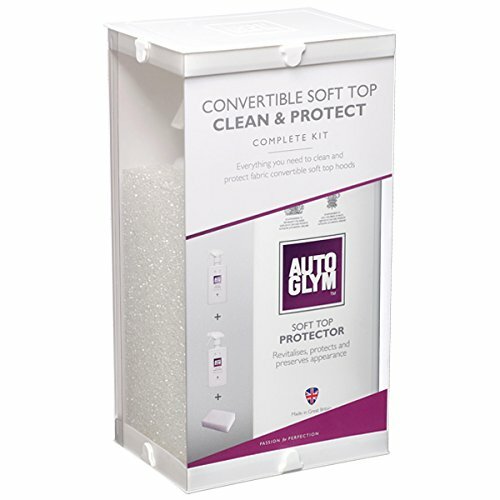 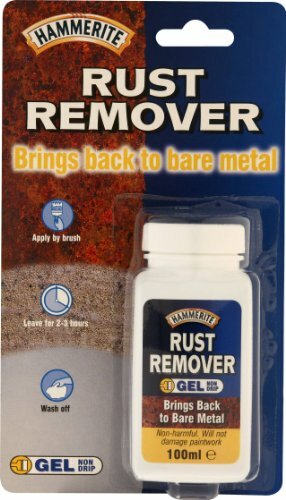 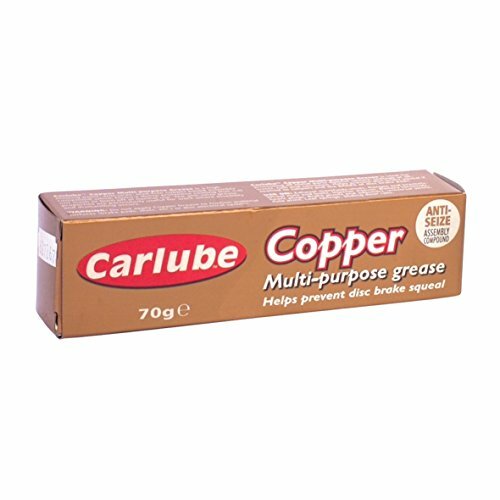 6.Widely used to the car decorations, front hood,car door handles, even your laptop, cellphone,etc.